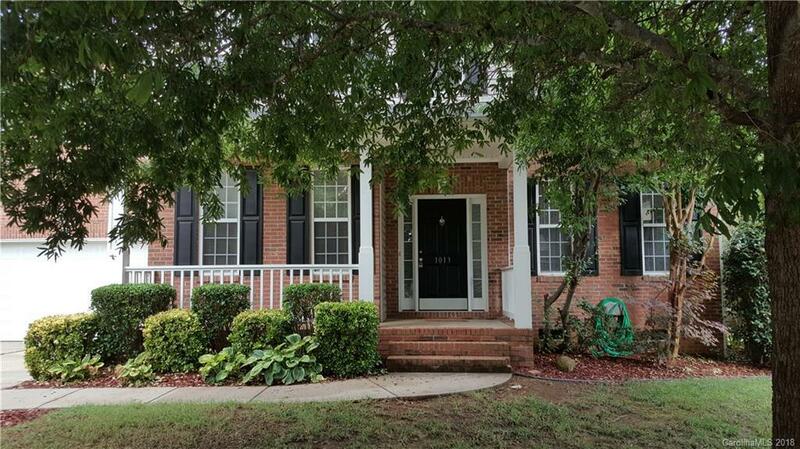 Spacious home in desirable upscale Indian Trail community. Fenced back yard and deck for entertaining. Formal dining room, family room/den with fireplace, large eat-in kitchen with bay window; formal living room can also double as a home office. Large bonus room upstairs. Tray ceiling and fireplace in master bedroom; separate shower and soaking tub in master bath. Community features include clubhouse and pool, walking trails. Walking trail access directly across the street from the home. Beautiful home in a beautiful community near shopping and entertainment. Great home or investment property!